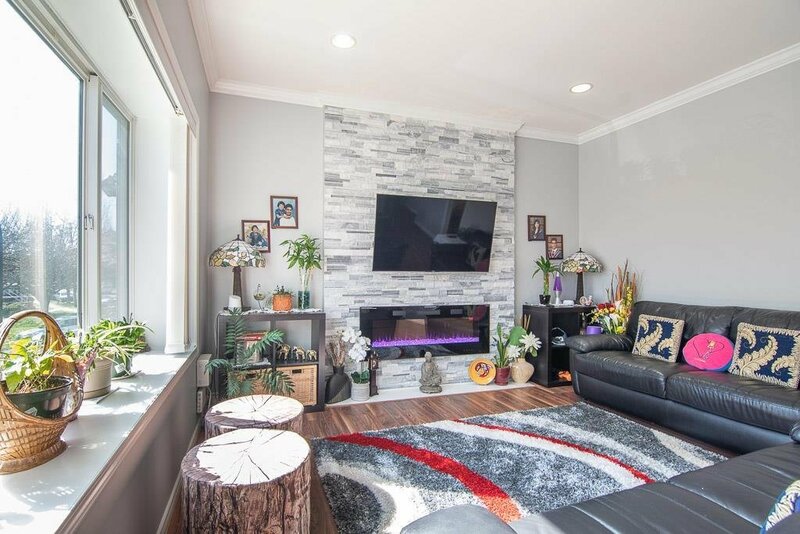 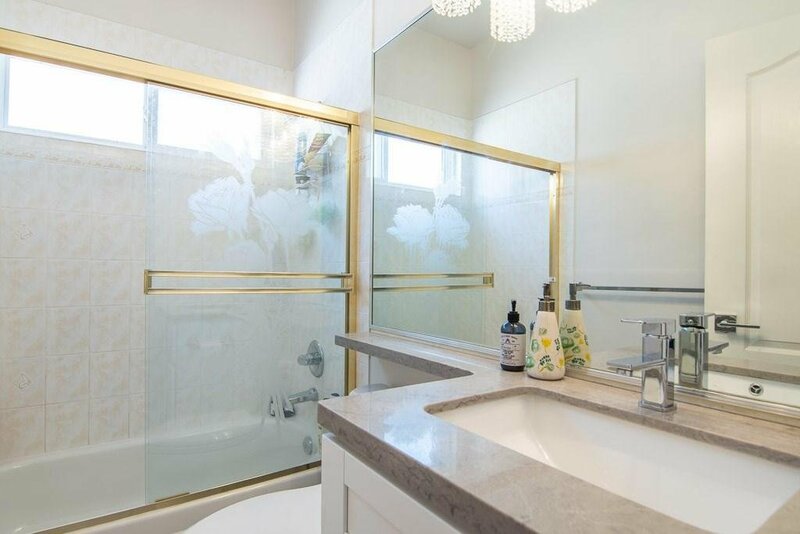 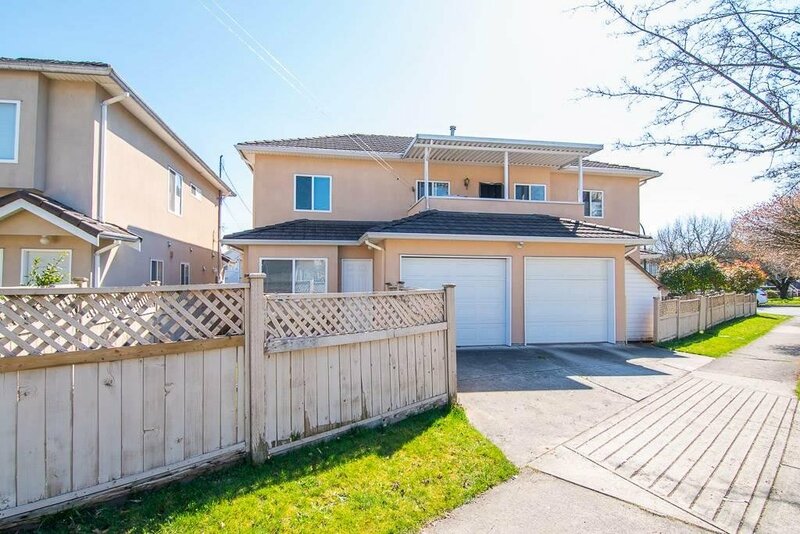 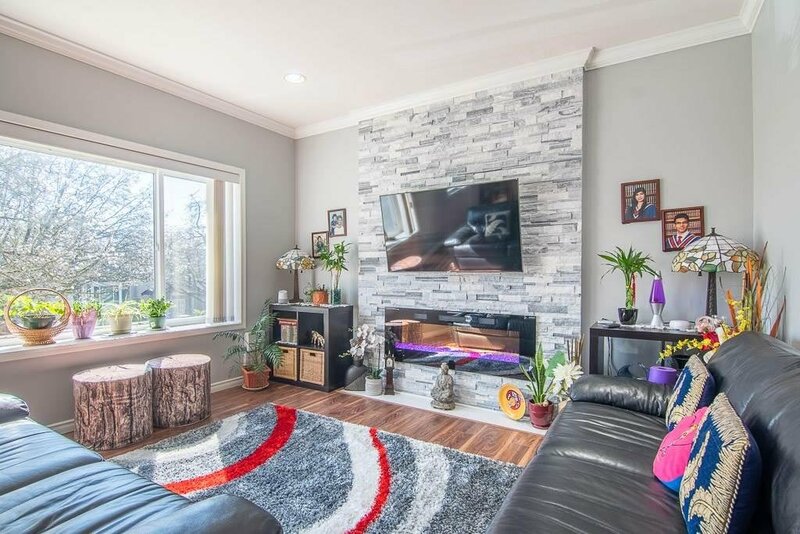 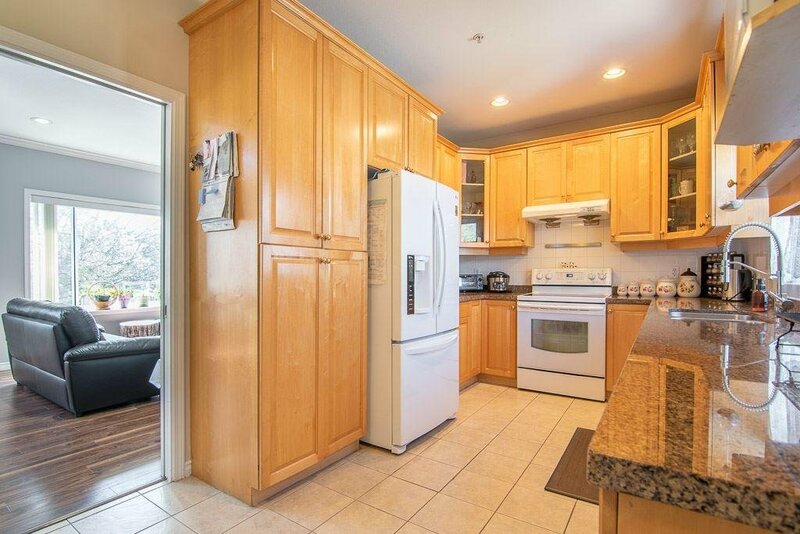 4799 Gothard Street, Vancouver - 6 beds, 4 baths - For Sale | Nas Abadi - Nu Stream Realty Inc.
Beautiful family house! 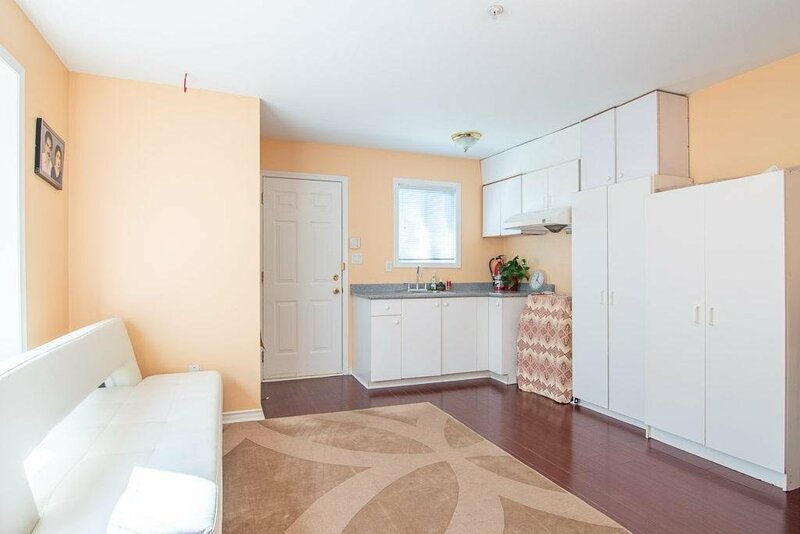 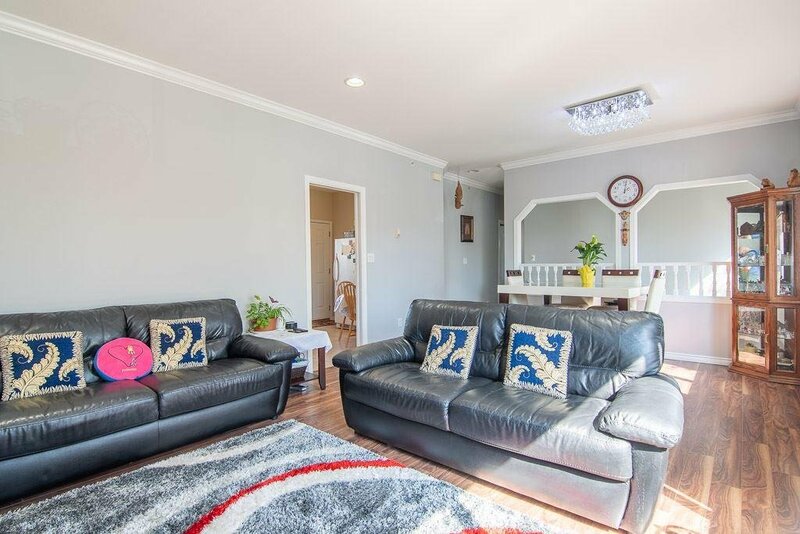 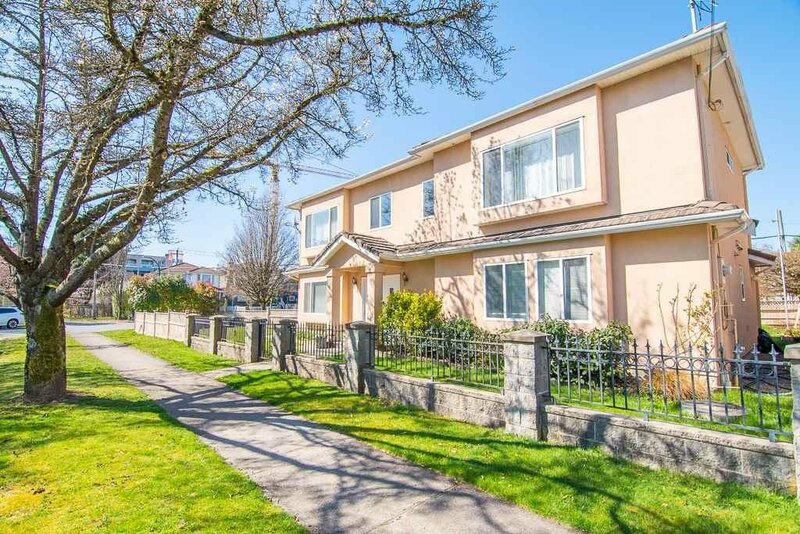 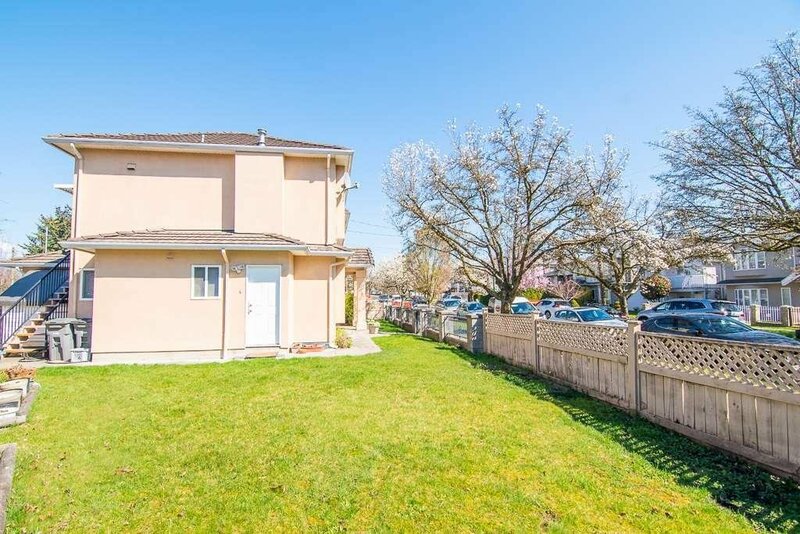 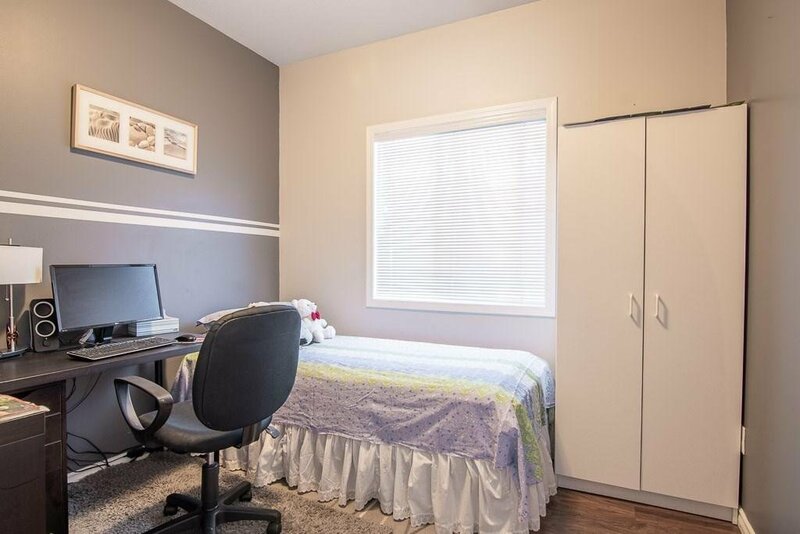 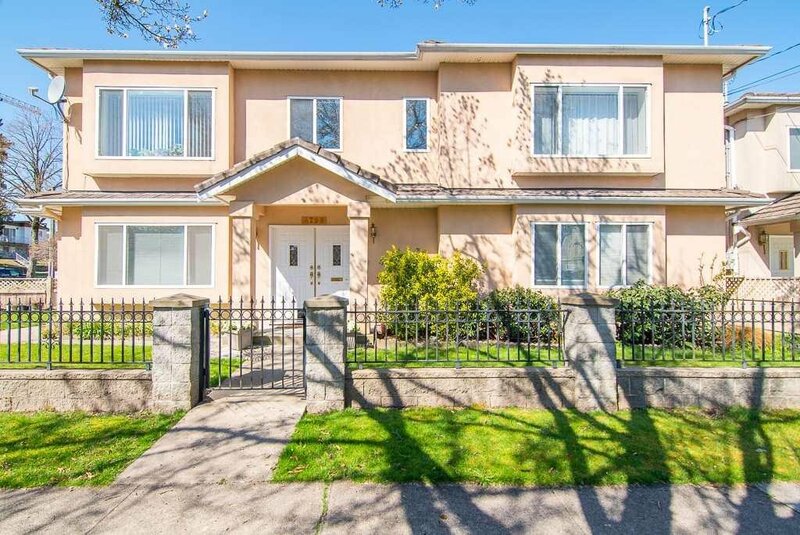 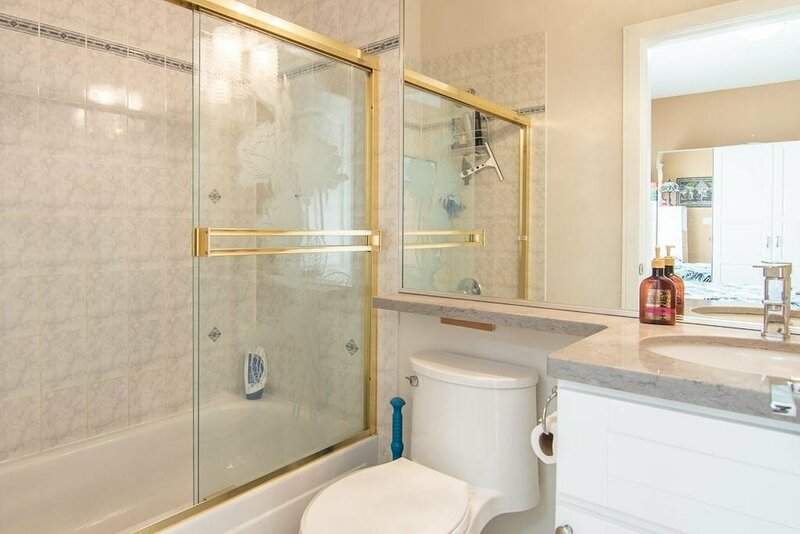 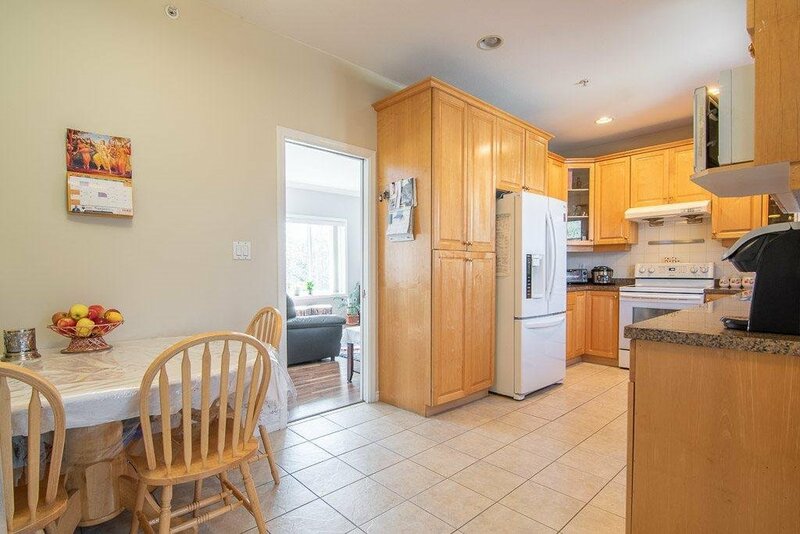 This two-level Vancouver special sits in a vibrant neighbourhood of Collingwood near parks, shopping, transit, skytrain and elementary & high school. 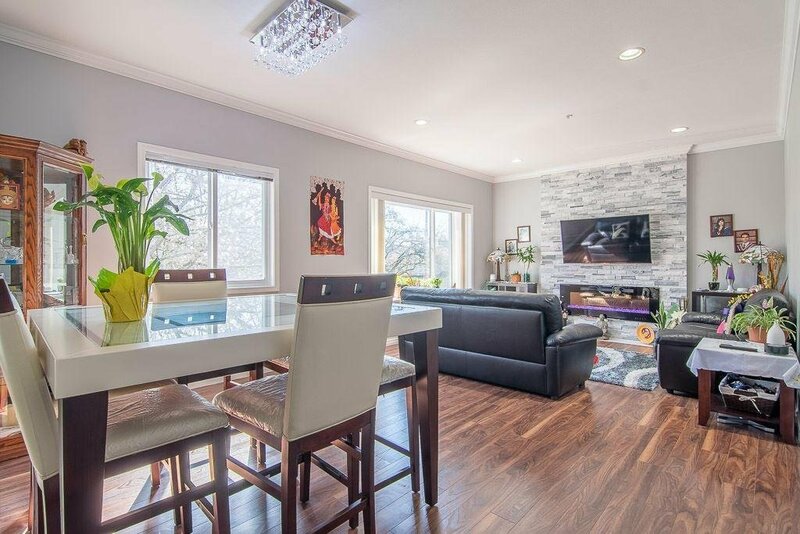 You will enjoy the natural light that enters this corner property home and the gorgeous sunsets from rear west facing sundeck. 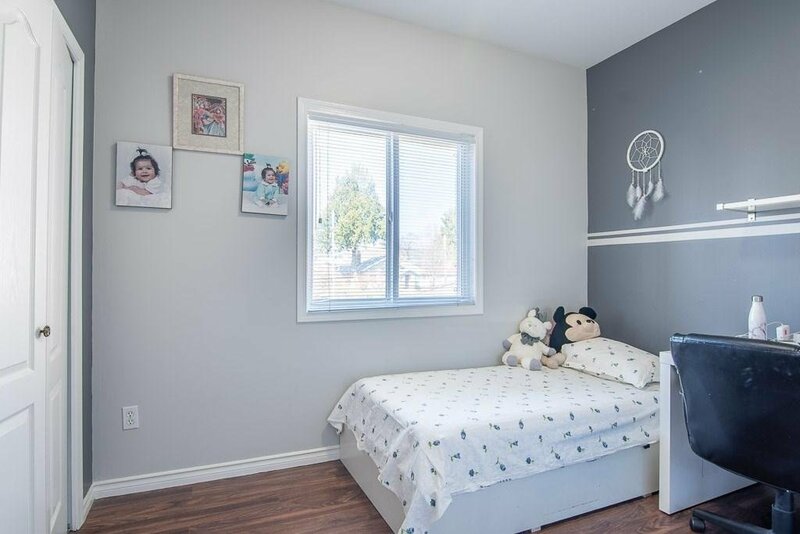 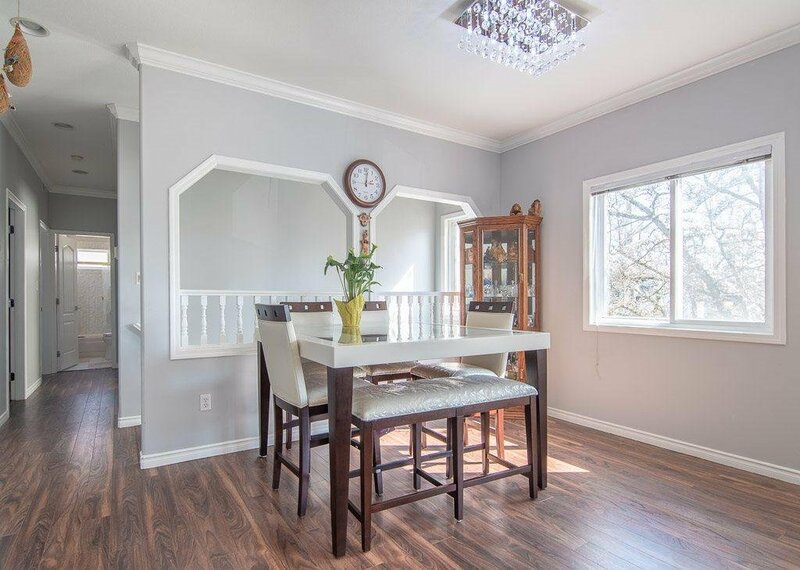 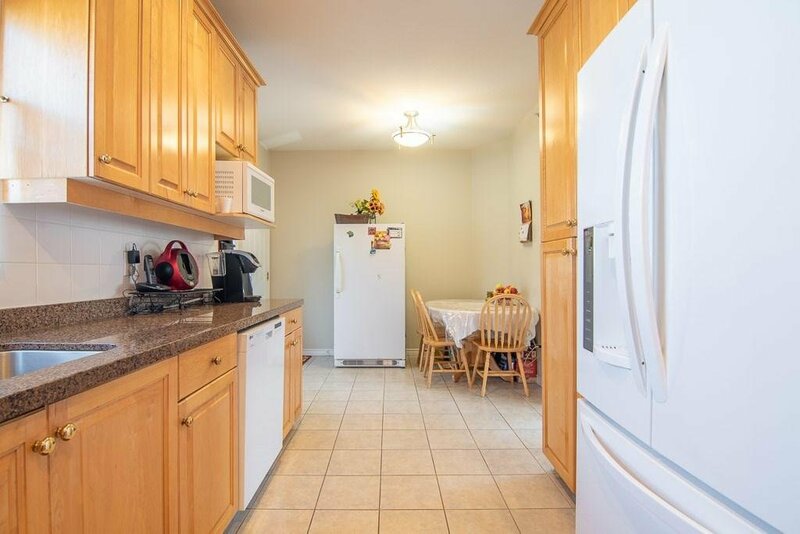 The house has many updates over the years including laminate flooring, installed new fireplace, renovated washroom, appliances, washer/dryer and new interior/exterior paints and fully finished two ground-level suites. 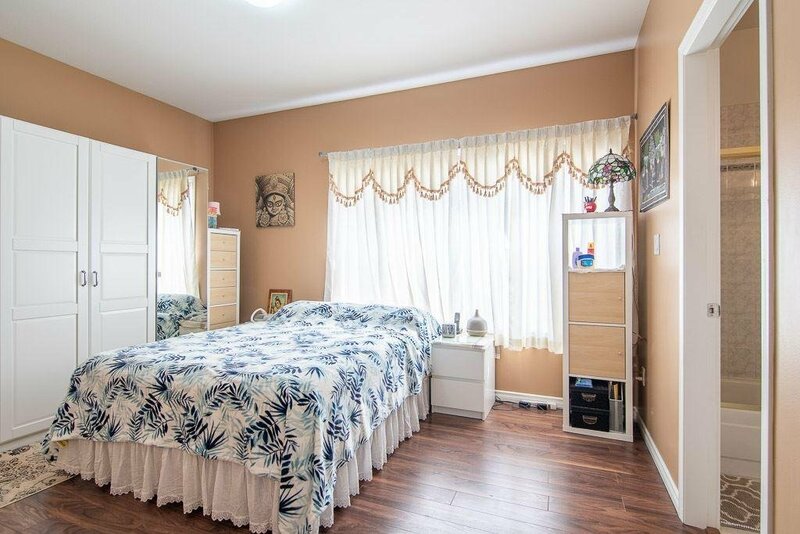 Ample opportunity awaits!! 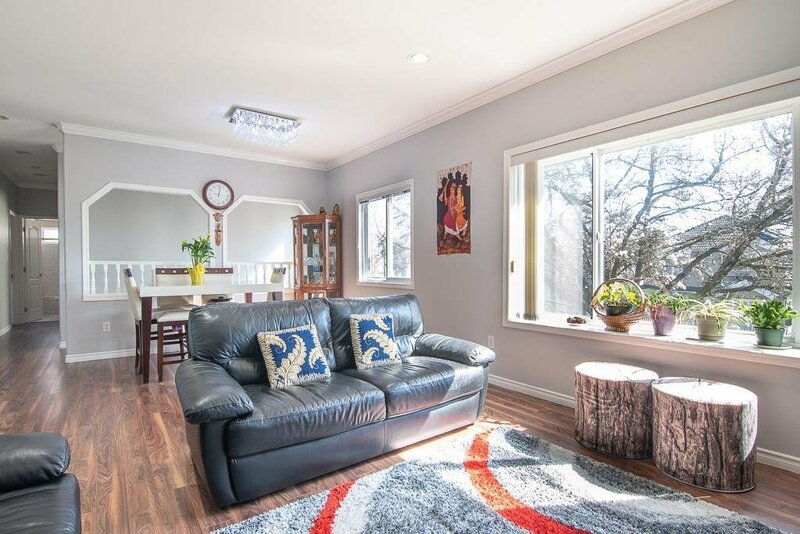 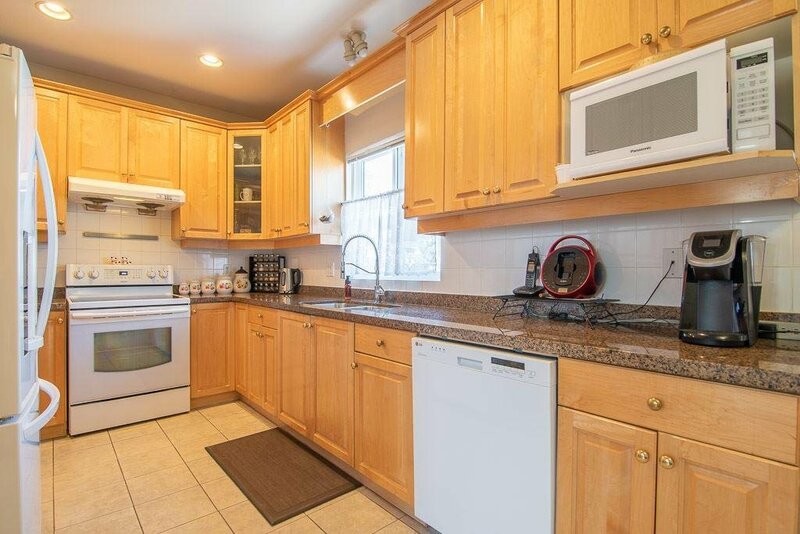 Open House on April 13 & 14 from 1:00pm to 3:00pm.